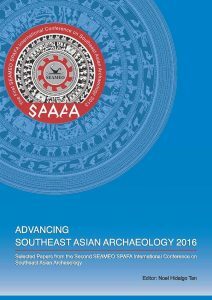 Selected papers from SEAMEO SPAFA’s second international archaeology conference in 2016. 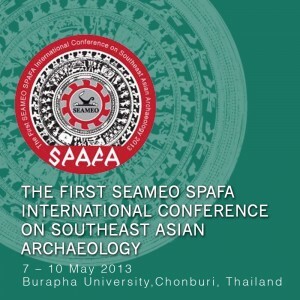 Selected papers from SEAMEO SPAFA’s first international archaeology conference in 2013 (attended by about 200 archaeologists and other practitioners). 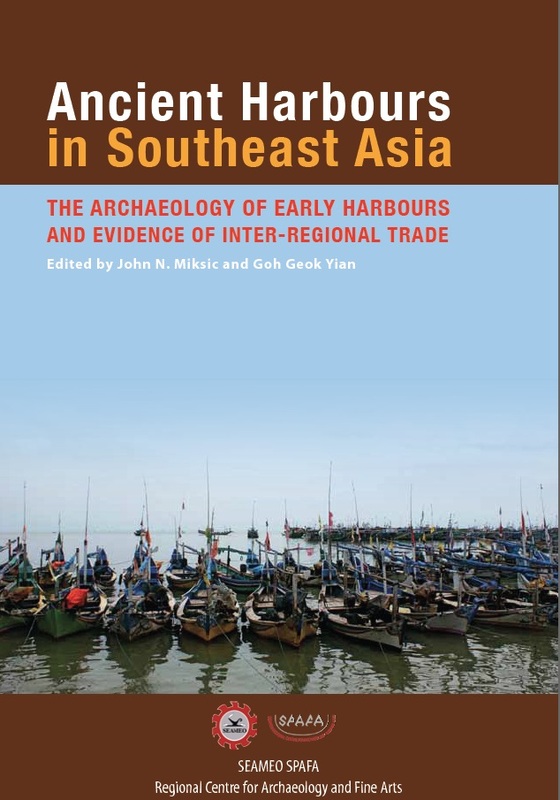 This volume features latest archaeological research relating to a diversity of Southeast Asian countries. 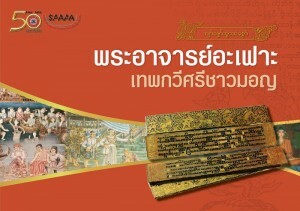 SEAMEO SPAFA’s Mon research team selected and translated four Mon folktales and poems into the Thai language: three titles were written by Ajarn Aswhoh, the famous 17th Century Mon Scholar, and one title was written by the Mon Scholar, Nai Klai, during the period of King Rama III of Thailand’s reign. This publication includes Ajarn Aswhoh’s biography (translated into Thai by Mr. Pisarn Boonpook, specialist in Mon customs, traditions, and manuscripts) along with photographs of the original Mon palm-leaf manuscripts. Click on the buttons below to get a list of prices for SEAMEO SPAFA publications based on the related topic of either ‘Archaeology’, ‘Arts and Conservation’ or ‘Periodicals’. Note: 1) Prices listed exclude shipping fees. | 2) To place an order or further enquiries about the publications, please contact us using the ‘Send Us a Message’ form below or email spafa@seameo-spafa.org.